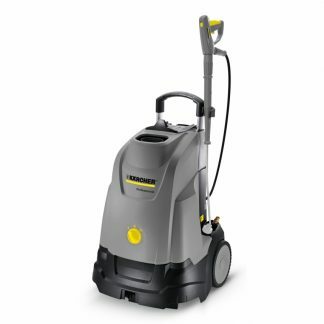 Home / Karcher / Professional / Karcher Professional Pressure Washers / Karcher Hot Pressure Washers / Karcher HDS 6/12 C 240v Hot Pressure Washer £1599.00 ex.vat. 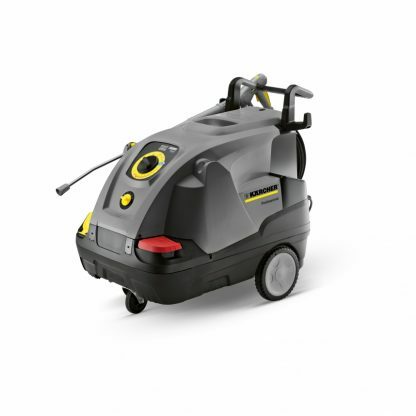 Karcher HDS 6/12 C 240v Hot Pressure Washer £1599.00 ex.vat. 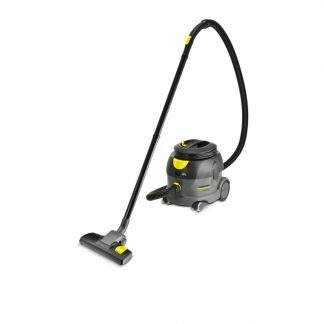 Compact hot water high pressure cleaner with eco!efficiency mode and steam function. 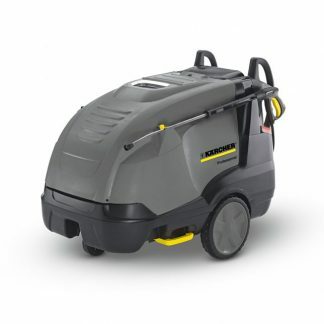 The Karcher HDS 6/12 C is a state-of-the-art compact hot water high-pressure cleaner with unique eco!efficiency mode that reduces diesel consumption by 20% without compromising daily cleaning performance. 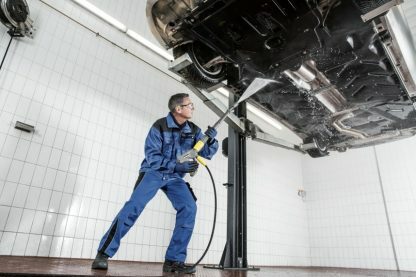 The HDS 6/12 C also features Kärcher’s unique Machine Protector system that prolongs component life and provides a 3-year burner coil warranty. 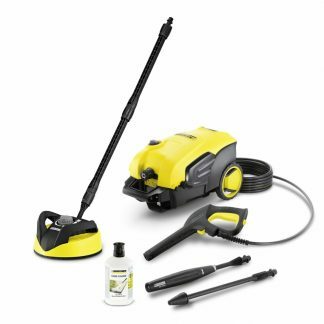 With central one-button operation, excellent mobility and superb cleaning performance the HDS 6/12 is easy to set-up, intuitive to operate and cheap to run. Ideal for auto dealers, the building trade, agriculture and local councils. 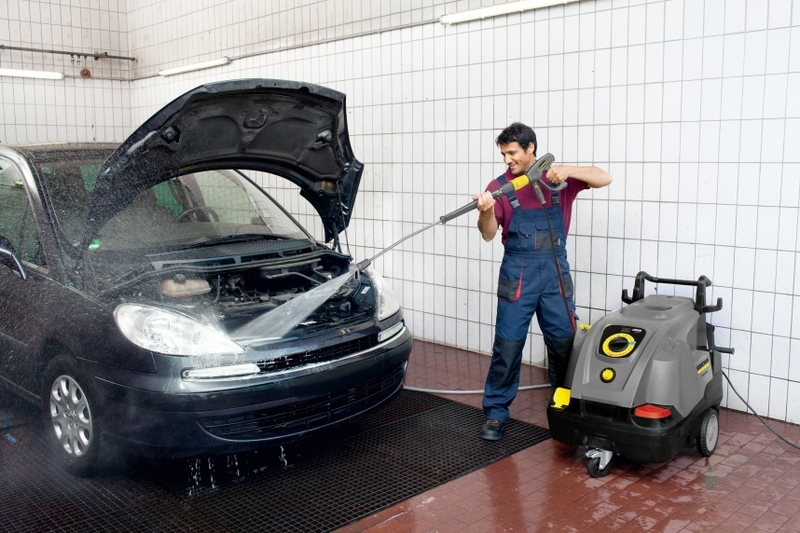 Efficency – eco!efficiency mode — economical and environmentally friendly, even during longer periods of use. Reduces fuel consumption and CO2 emissions by 20%. 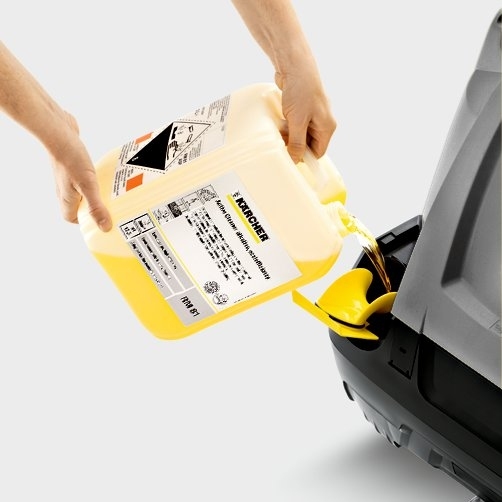 Accurate detergent dosing unit with clear rinse function. 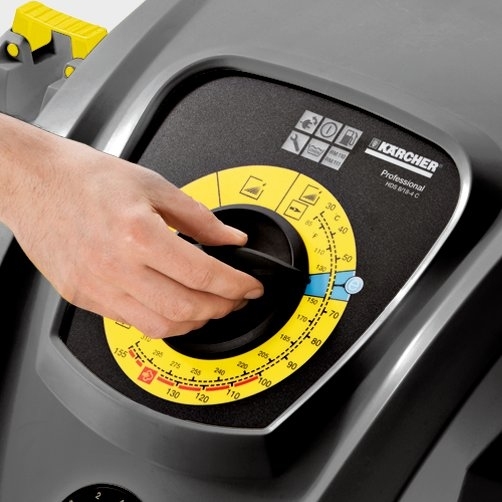 Ease of use – Intuitive operation with large single-button selector switch. Large tank opening with filling chute. System care bottle can be changed conveniently from the outside. 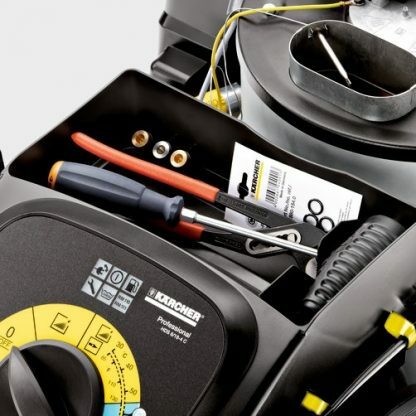 Storage – Lockable accessory compartment for nozzles, tools, etc. Storage hooks for power cord and high-pressure hose. Integrated lance holder for easy transport. Mobility – Jogger principle with large wheels and steering roller. Large integrated handles in the chassis. Integrated tilting aid for effortlessly negotiating obstacles such as steps and kerbs. Karcher HDS 5/11U 240V Hot Pressure Washer Karcher HDS 5/12 C 240v Hot Pressure Washer £1499.00 ex.vat. 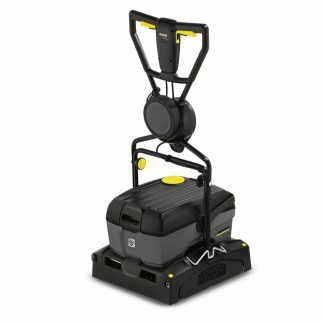 You're viewing: Karcher HDS 6/12 C 240v Hot Pressure Washer £1599.00 ex.vat.